Last night, Saturday Night Live unleashed three and a half hours of live wit and comedy - to celebrate its 40th anniversary. Better yet? Justin and Jimmy Fallon got to kick it all with this musical opening number!!! Must-See! More clips from Saturday Night Live's colossal 40th show here! 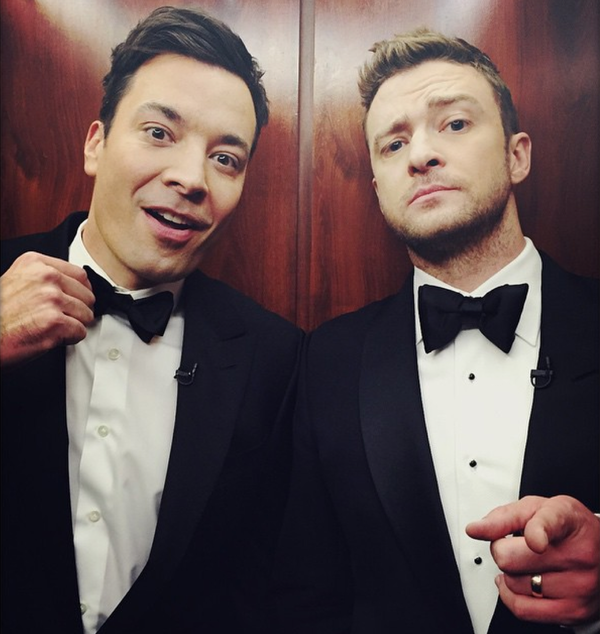 this was the most amazing opening show ever I love you so much #JustinTimbeelake & #JimmyFallon I love you all TNKIDS!!! Have a nice weekend!!!!????????????????????? ?